Developed during years of experience in the fields of construction, mining, sewage and civil works. 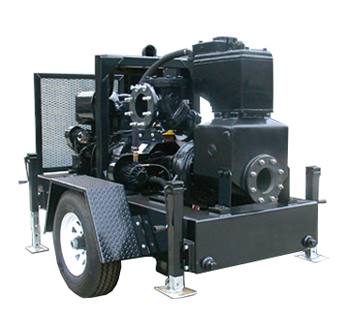 The Powley range of automatic vacuum-primed centrifugal pumps are known for their on-site reliability, ease of operation and maintenance. The GP 150A utilizes the one piece Powley Vacuum Pressure Seal. The GP 150A’s non-return valve is a solid non-clog ball and seal, designed for easy maintenance, and the passing of large solids.